Comment: Looking for quotes on cleaning carpets in 2 bedrooms. Comment: need carpets professionally cleaned. Comment: Selling our home. Would like to power clean the carpet up the 15 stairs and the landing...and one bedroom only. Comment: It is a den carpet that needs cleaning. The room is not large. I will move things out of the area to be cleaned. The entire carpet needs cleaning. Southbury Carpet Cleaning Services are rated 4.52 out of 5 based on 332 reviews of 8 pros. 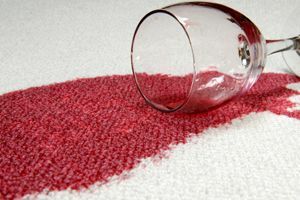 Not Looking for Carpet & Upholstery Cleaning Contractors in Southbury, CT?